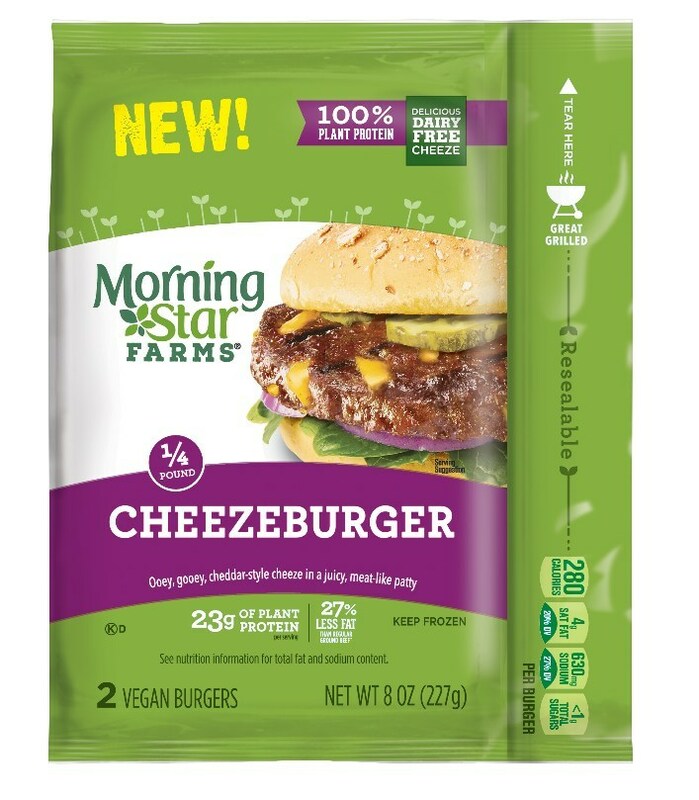 MorningStar Farms has announced its commitment to convert the entire portfolio to be completely plant-based, or vegan, by the year 2021. This conversion includes products available to 25,000 restaurants and eating establishments within schools, colleges and universities, and hospitals. This decision by MorningStar Farms comes at a time when consumption of meatless dishes remains strong as consumers are increasingly following restrictive or specialty diets. According to a recent report by Technomic, 50% of consumers eat vegetarian or vegan dishes at least once a month, while only 27% of those who eat such dishes say restaurants do a good job of providing options that taste good.